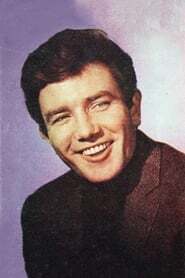 Publicity still of Albert Finney. 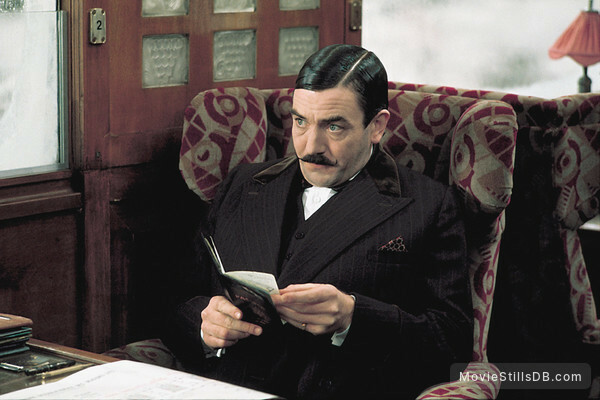 StudioCanal. Intended for editorial use only.